Your dog barked, and we listened! 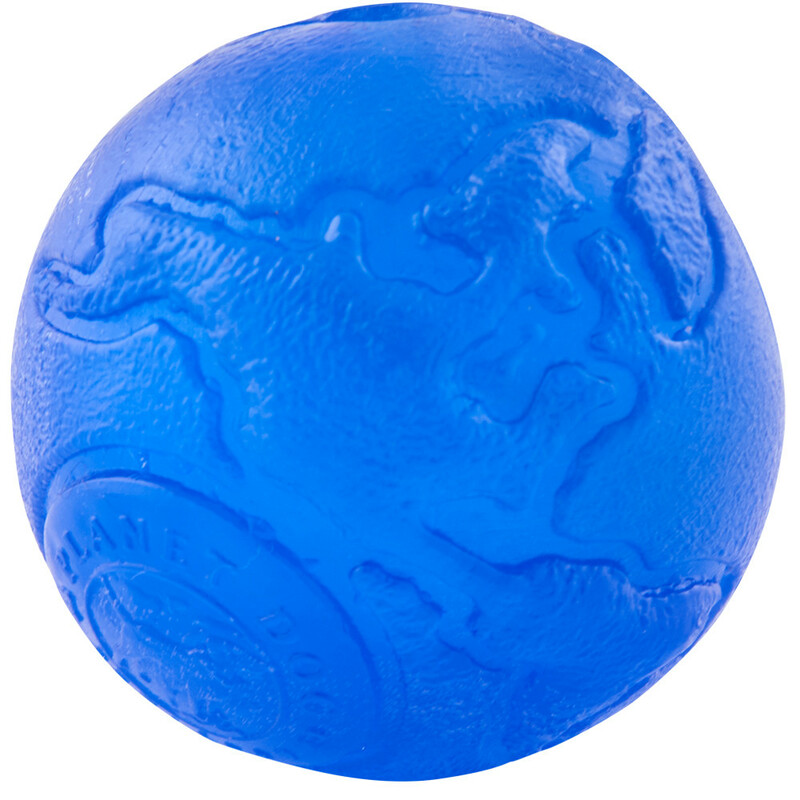 Introducing the SINGLE COLOR Orbee Ball in royal blue! What's so amazing about this Orbee Ball compared to our original best-selling, ultra-durable Orbee Ball? The Single Color Orbee Ball is simply...one piece! If you’re looking for a ball for a tough chewer or a picker this is the ball for them. This Orbee Ball is redefining the toy that put Planet Dog on the map. Add it to your collection today! Available in Royal Blue in three sizes: Small = 2 1/4" (for dogs under 15 lbs), Medium = 3", Large = 4". Like all Orbee-Tuff® toys, the Single Color Orbee Ball is made in the USA, non-toxic, durable, bouncy, chewy, buoyant and always 100% guaranteed.